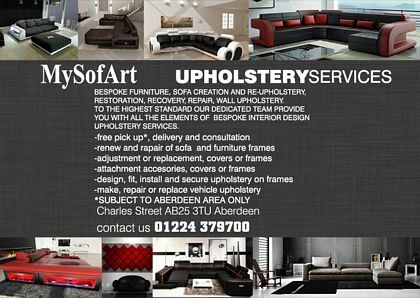 Mysofart are ideal for those needing domestic and commercial upholstery Aberdeen services. Their dedicated team provides the highest bespoke standards to your unique specification. This includes soft furnishings, wall upholstery and all kinds of vehicles. Their craftsmen and engineers will renew, repair, replace, adjust, examine, locate, design, fit and install from a huge range of textiles and fabrics, including waterproofing and vinyl tops. Quotes can include specific furniture design, colours, patterns or a complimenting or contrasting idea that you want to enhance your home. There is a free pick-up and delivery service for those who live in Aberdeen. Car vinyl tops or seat covers that need restored, repaired or reupholstered can look as good as new with their high quality finish.  The craftsmen at Mysofart also renew caravans, bikes, cars, trucks, buses and mobile homes.